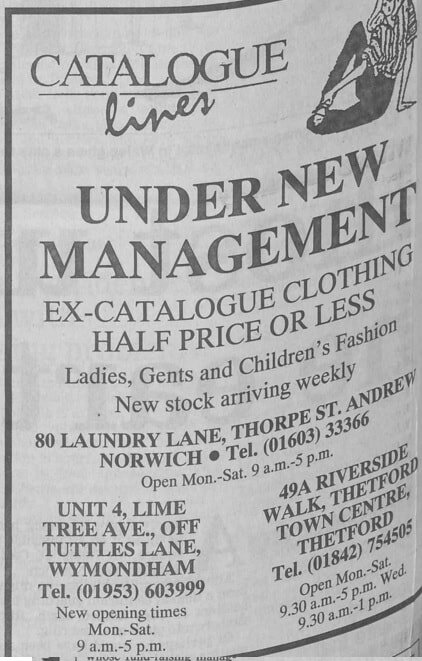 This used to be Twizzy Tyrels paper shop. 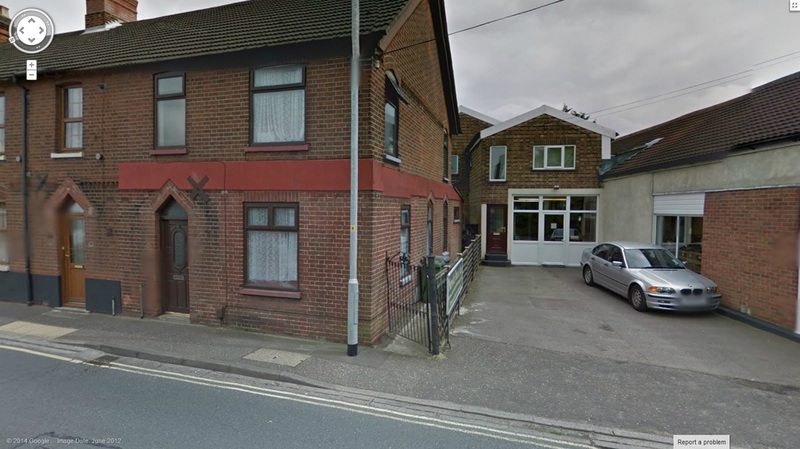 This used to be a cobblers and at some point it was Wrights Butchers (see picture below). 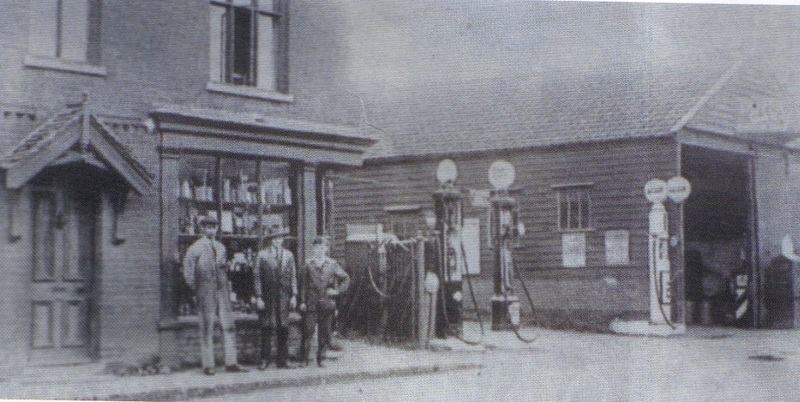 Later it was Rendevous Travel and now The Corner Shop. 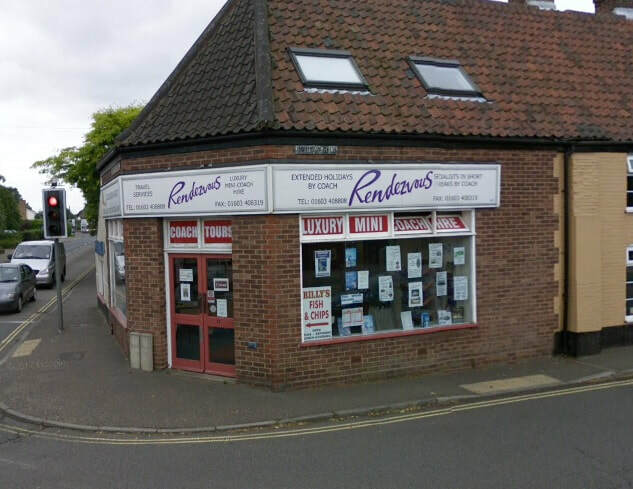 In the picture below from 2016 they weirdly still had the Rendevous sign on the side window of the shop even though The Corner Shop had been there a few years. I heard there was once a cobblers at the back of this shop? It also used to be Frank Wrights Butchers n the sixties. 2016 - Old Rendevous sign still at the back? 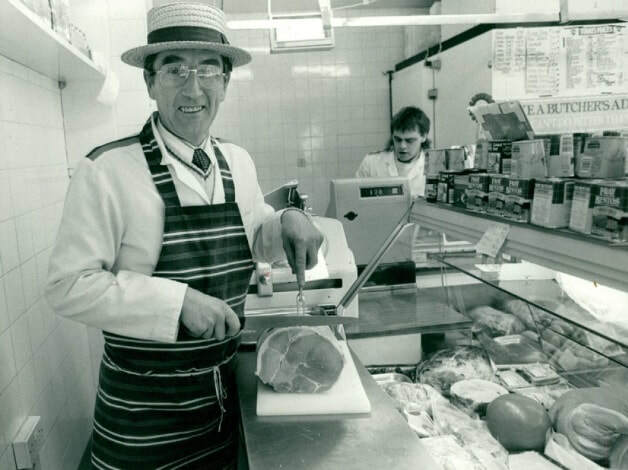 From the Evening News from 1990 - Manager Mr Foster at Wright's Butchers in Constitution Hill, Old Catton says finally he found the perfect recipe after winning the East Anglian Ham Championship.